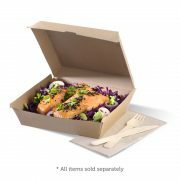 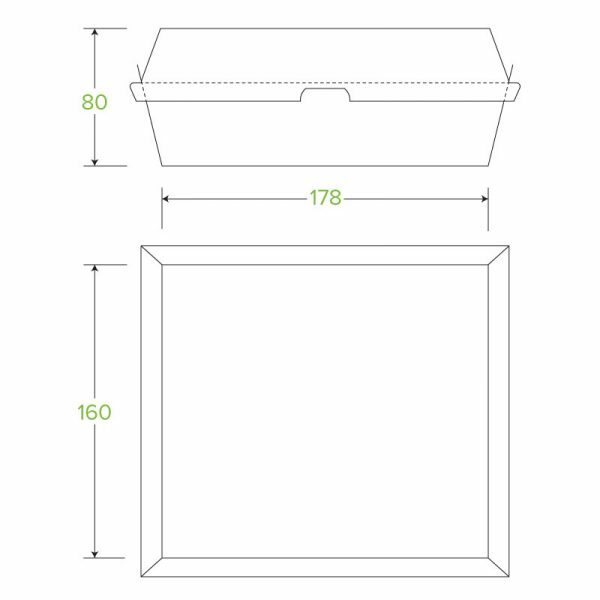 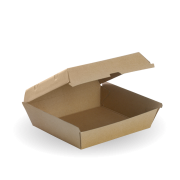 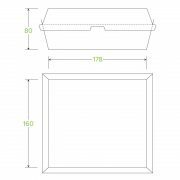 BioPak environmentally friendly dinner box board, popular in trendy café, food cart, takeaway shops, restaurant. They are stylish and a modern version twist to the old classic dinner packs. 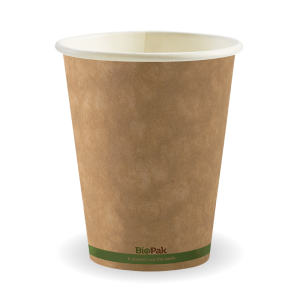 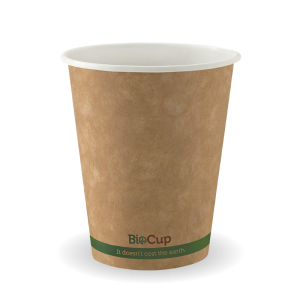 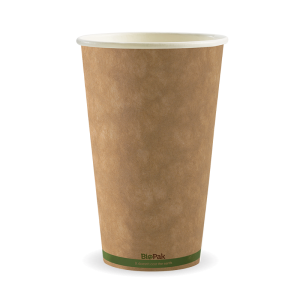 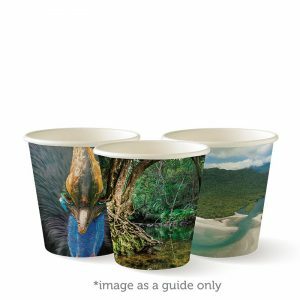 They are also 100% biodegradable and compostable.